I read this article and found it very interesting, thought it might be something for you. 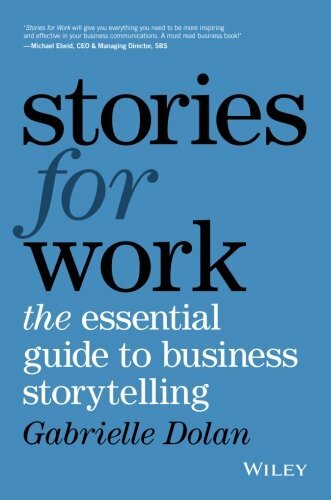 The article is called Stories for Work: The Essential Guide to Business Storytelling and is located at https://www.presentation-guru.com/product/stories-for-work-the-essential-guide-to-business-storytelling/. Amazon.com Price: $24.00 $16.32 (as of 18/04/2019 14:15 PST- Details)	& FREE Shipping. Stories for Work walks you through the science of storytelling, revealing the secrets behind great storytellers and showing you how to master the art of storytelling in business. Stories hold a unique place in our psyche, and the right story at the right time can be a game-changer in business; whether tragedy, triumph, tension or transition, a good story can captivate the listener and help you achieve your goals. 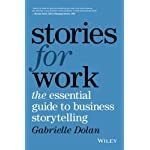 In this book, author Gabrielle Dolan draws from a decade of training business leaders in storytelling to show you what works, why it works, when it works best and what never works. 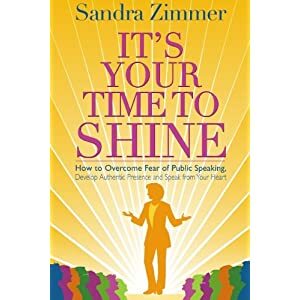 You’ll learn how to create your own stories — authentically yours, crafted to attain your goal — and develop an instinct for sharing when the time is right. In-depth case studies feature real-world people in real-world businesses, showing how storytelling has changed the way they work, motivate and lead — providing clear examples of the power of this enormously effective skill. Storytelling gives you an edge. Whether you’re after a promotion, a difficult client, a big sale or leading through transition, a great story can help you smooth the road and seal the deal. 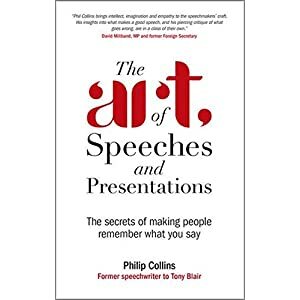 This book is your personal coach for masterful storytelling, with expert guidance and lessons learned from real-world business leaders. Amazon.com Price: $17.99 (as of 18/04/2019 13:45 PST- Details)	& FREE Shipping. Amazon.com Price: $34.99 $27.84 (as of 18/04/2019 13:45 PST- Details)	& FREE Shipping. Amazon.com Price: $30.00 $25.25 (as of 18/04/2019 13:45 PST- Details)	& FREE Shipping. 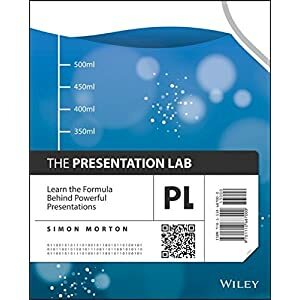 Speak to Win: How to Present with Power in Any Situation Amazon.com Price: $19.95 $16.60 (as of 18/04/2019 13:45 PST- Details)	& FREE Shipping. 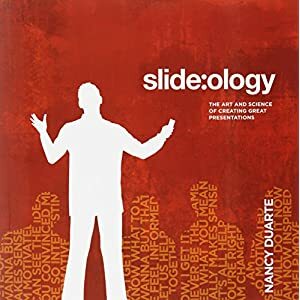 Designing Science Presentations: A Visual Guide to Figures, Papers, Slides, Posters, and More Amazon.com Price: $49.95 $41.95 (as of 18/04/2019 14:00 PST- Details)	& FREE Shipping. Influence and Persuasion (HBR Emotional Intelligence Series) Amazon.com Price: $19.99 $13.45 (as of 18/04/2019 14:15 PST- Details)	& FREE Shipping.